Watch Shayne Hughes’ keynote at the MAPI conference. 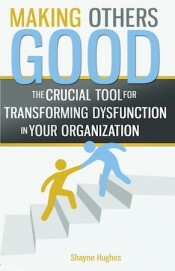 Every employee wants to do their best and yet organizations are plagued with turf wars and dysfunctional behaviors. Through real life examples, LaL President and culture change partner Shayne Hughes presents how working on collective dysfunctions enabled companies to break through internal us vs. them dynamics and increase their revenue by 30% or more. 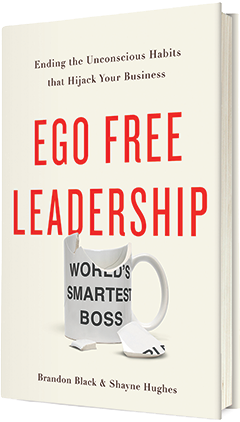 Order Our Book: "Ego Free Leadership"